Meizu today launched its flagships for the year, the Meizu Pro7 and its larger sibling the Meizu Pro7 Plus. Meizu has equipped its flagships with the latest hardware schtick, dual cameras at the rear but not stopped at that. The handsets also feature a secondary display at the back of the smartphone and are the first to feature MediaTek’s Helio X30 chipset at their heart. So for the third time in less than 24 hours, let us see what we are getting in a brand new launch. For designing the Pro7 range of smartphones, Meizu collaborated with the American design company, Frog Design. The final design aesthetic is being referred to as the Omni-Directional Design. In a surprise move, the company has bucked the trend of flagships made with a metal frame sandwiched between two glass panels instead opting for a brushed finish metal back. For the internal specifications, Meizu has decided to go with MediaTek chipsets, the Pro7 comes with a MediaTek P25 chipset at its heart. This is complemented with 4GB of RAM and 64GB of RAM. On the display front, the smartphone comes with a 5.2-inch full-HD (1080 x1920) Super AMOLED panel. There is a higher end variant of the Pro7 which comes with 4GB of RAM, 128GB of internal memory and the Helio X30 chipset. Powering all this hardware is a 3000mAh battery unit. The larger Meizu Pro7 Plus comes with a Helio X30 chipset coupled with 6GB of RAM and up to 128GB of UFS 2.1 storage. The display gets bumped up to a 5.7-inch QHD (1440 x2560) AMOLED panel as well. Powering all this hardware is a 3500mAh non-removable battery. Both devices are running Meizu’s Flyme v.6.0 which is based on Android v.7.0, Nougat. Apart from this both handsets support Meizu’s MCharge 4.0 technology which charges the phone at 5.0v @5A (25W) allowing the phone to go from 0 to 67% battery in half-an-hour. This is the first time Meizu has dabbled in dual cameras and dual displays. Both the Meizu Pro7 and Pro7 Plus feature a twin 12-megapixel setup both of which are based on SONY’s renowned IMX386 sensor. They are arranged in a colour and monochrome capture setup featuring a f/2.0 aperture allowing for better low-light images. The selfie shooter up front is a 16-megapixel sensor. For the first time, Meizu has also included a secondary display at the back of both handsets. Measuring 1.9-inches across, they are also AMOLED panels with full colour capabilities, in-fact you can use the dual-cameras at the rear to capture selfies thanks to the secondary display. Just swipe down on the display and you enter the camera mode. 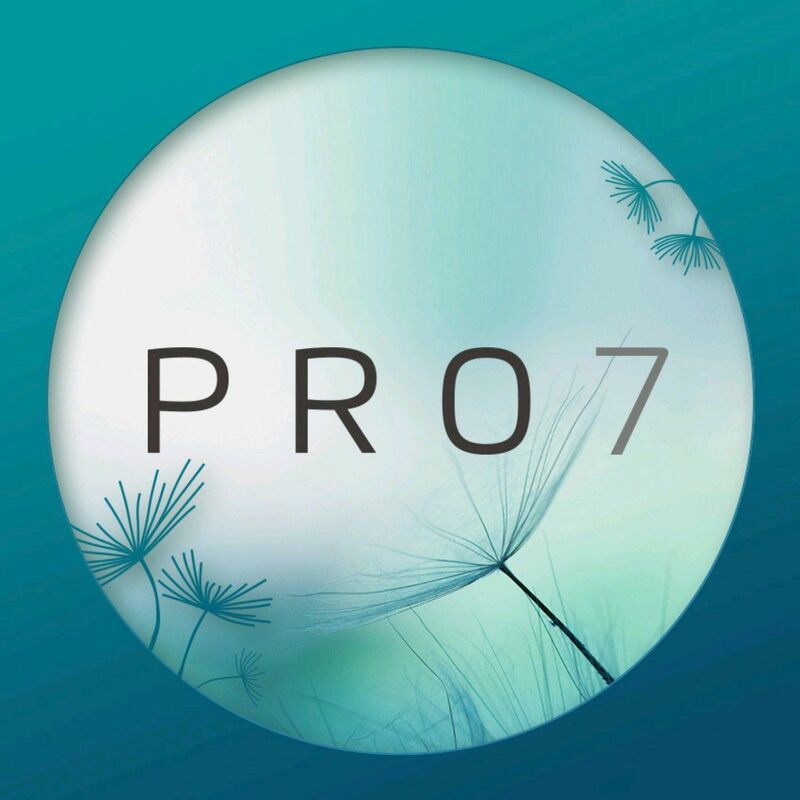 The Meizu Pro7 will be priced at ¥2880 (~$425) for the base model equipped with the Helio P25 chipset while the higher end variant with the Helio X30 chipset will go for ¥3380 (~$500). The handset would be available to be picked up in Black, Red and Gold colours. The Pro7 Plus starts at ¥3580 (~$530) for the 64GB variant while the 128GB variant will set at ¥4080 (~$605). The smartphone would be available in Grey, Silver, Black and Gold colours. The company will start taking orders for the handsets from 1000 Hours CST on the 5 of August.